Book Blowout: A BUNDLE full!! While I love reading short stories and picture books to teach comprehension and strategy skills, there is nothing like a good book for students to dive into and truly practice their skills! Each year I plan at least 2 class novel units, and other various literature circles to engage my readers, and reinforce skills! I have also teamed up with them and Educents with some instant downloads for you! 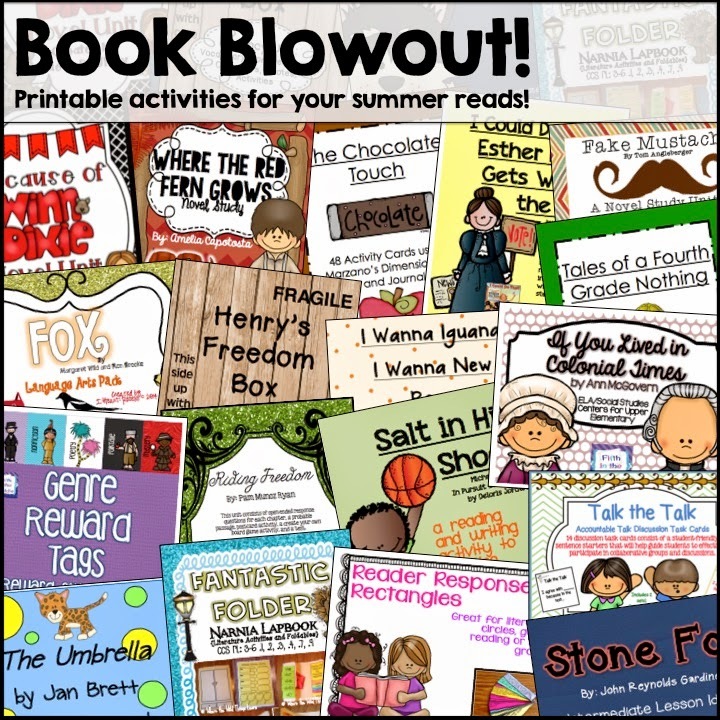 It includes activities for so many of your favorite stories you will be reading this summer (and even a few downloads you can use with any book! I have included novel study packs for 2 of my favorite books to teach: Where the Red Fern Grows and The Lion, the Witch and the Wardrobe. 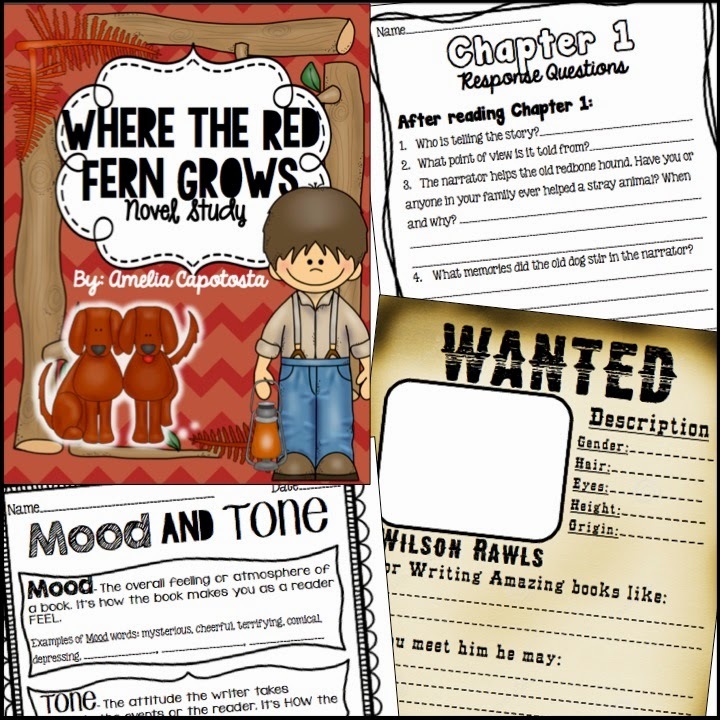 My Where the Red Fern Grows pack is 200 pages of crafts, activities, comprehension questions, quizzes, and more! There are so many activities we do with this novel, and the teaching opportunities are endless! 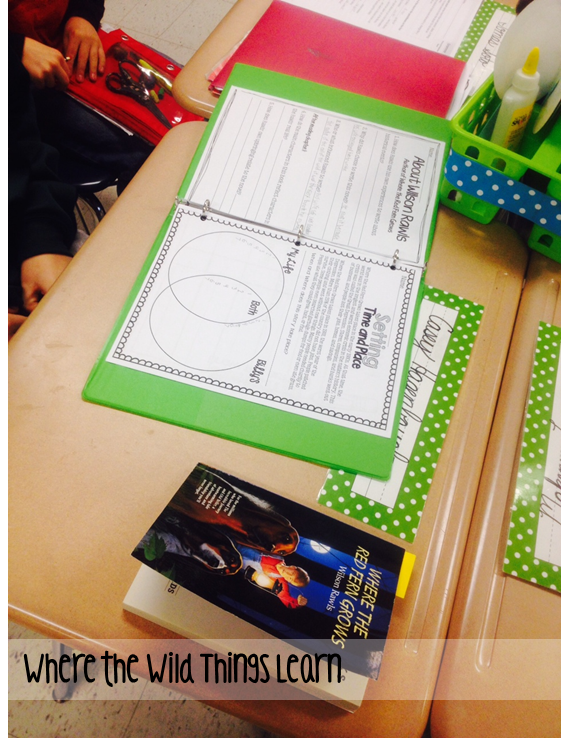 I always introduce the novel by showing the movie trailer to engage my students, and then we are off and running! My pack has includes a guide for how to teach the novel, teacher keys for everything, connection to standards, and the skills being addressed in each section. 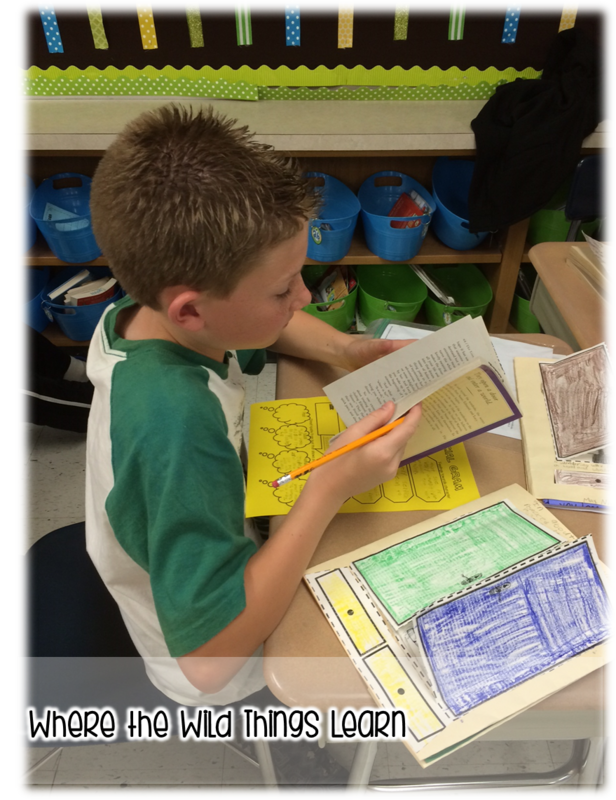 It is incredibly comprehensive, and everything you need to do a successful book study with your class! My favorite thing about teaching this book? It is not gender specific! My boys LOVE the action, nature, and excitement, and my girls love the adventure, the pups, and everything else! Just be prepared for a tear jerker… but I have plenty of "closure" ideas for this. When finishing the book this year one of my students, while bawling, said, "This is how we know it's a great story, we all wouldn't be crying so much if the author didn't make it so amazing!" With my Narnia Lapbook: The Lion, the Witch, and the Wardrobe, you and your students can dive into a world of action, adventure, and fantasy! I always wrap up the year with this amazing book for a fun, and engaging novel study! I also include teacher keys for all activities in this pack. 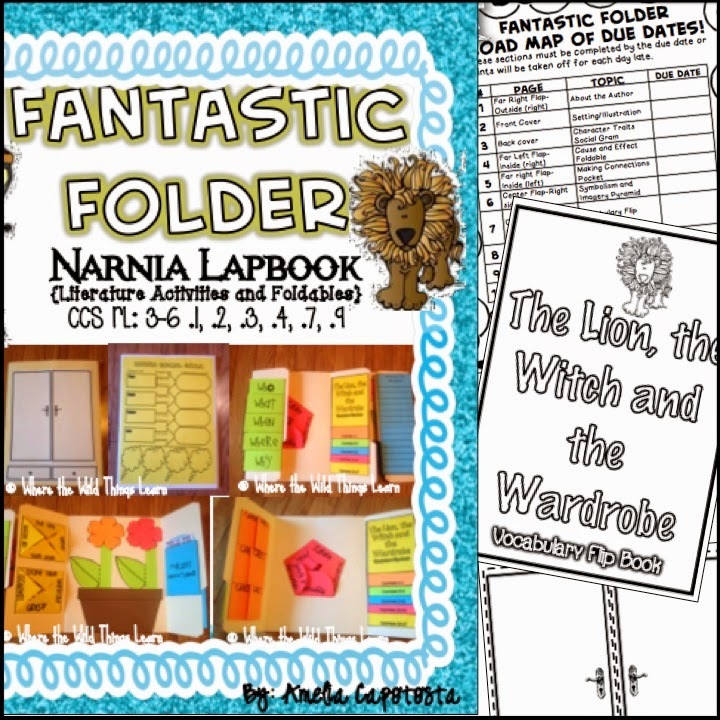 I call this a "Fantastic Folder" because it is actually two lap books put together, with tons of foldable, interactive activities that your kiddos will love! These two products are among some pretty AMAZING company, with other novel studies and reading strategy/comprehension tools for book studies! For a limited time it is $19.99 from Educents which is about 78% off! 18 instant downloads with over 700 pages of materials perfect to accompany your summer reading list! Click here or on the picture above to head on over and get this amazing deal! !